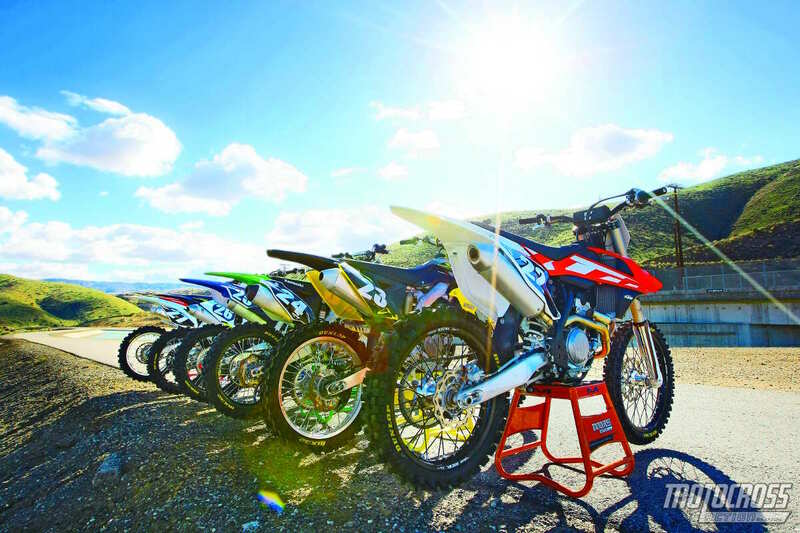 The following information is based on MXA’s dyno runs of the six major 250cc motocross bikes. All the 2016 bikes were dyno’ed on the same day, on the same dyno and with the same operator. Everything was done to insure that the six bikes had an equal opportunity to perform. If we had doubts about a series of numbers, we would dyno a second version of that bike to cross-reference the numbers. There is obviously one caveat to looking at dyno numbers as a be-all end-all of motorcycle analysis—and that is that dynos don’t go to the starting line. Humans do. And how the rider interprets, utilizes and manages the power is more important than digits on a chart. To help provide more information than just one big peak horsepower number, we isolated the horsepower ratings at 8000 rpm (low), 10,000 rpm (mid) and 12,000 rpm (top) to get a graphic display of what the overall powerband looks like. Of course, we graphed peak horsepower, peak torque and, most important, we measured the width of the rpm range where each bike topped 37 horsepower (as a measure of the breadth of the bike’s usable powerband). There are six categories, and the blue color indicates the category winner. Although each number stands on its own, the “above 37 horsepower number (37+ hp)” tells you how long each bike could break the 37 horsepower barrier and stay there. This is the most telling of all the dyno numbers, because it reveals how long a given engine can stay in the meat of the powerband—which you feel as pulling power. There are six categories and the blue color indicates the category winner. Although each number stands on its own, the “above 37 horsepower number (37+ hp)” tells you how long each bike could break the 37 horsepower barrier and stay there. This is the most telling of all the dyno numbers, because it tells you how long a given engine can stay in the meat of the powerband—which you feel as pulling power. There was one thing we knew before spending time on the dyno, and that was that the KTM 250SXF and Husqvarna FC250 were not going to win the low-end horsepower category. These are high-rpm engines that love to be screamed, but we were surprised to see that they had more low-end power than the Yamaha YZ250F or RM-Z250. In the overall ratings at 8000 rpm, the Honda CRF250 was first, with 29.96 horsepower to the Kawasaki KX250F’s 29.69 horsepower. Both the Honda and the Kawasaki feel crisp and sharp, with the CRF250 being a little more civilized in its delivery than the KX250F. Following the two low-end standouts were the Husqvarna FC250 at 29.58 horsepower and the KTM at 29.46 horsepower. These orange and white screamers only gave a up half horse to the class-leading CRF250—very respectable once you see what they can do when the piston gets whirring. We expected more from the Yamaha YZ250F, mostly because it feels so solid on the track, but it ranked fifth out of sixth. However, the Suzuki RM-Z250’s 28.57 horsepower is a major letdown. It couldn’t even crack 29 horses (as the other five bikes had) and gives up 1.4 horsepower to the CRF250. No real surprises in the middle. The 2016 Honda CRF250 kept the promise shown by its low-end power and carried it to a win in the 10,000 rpm category. 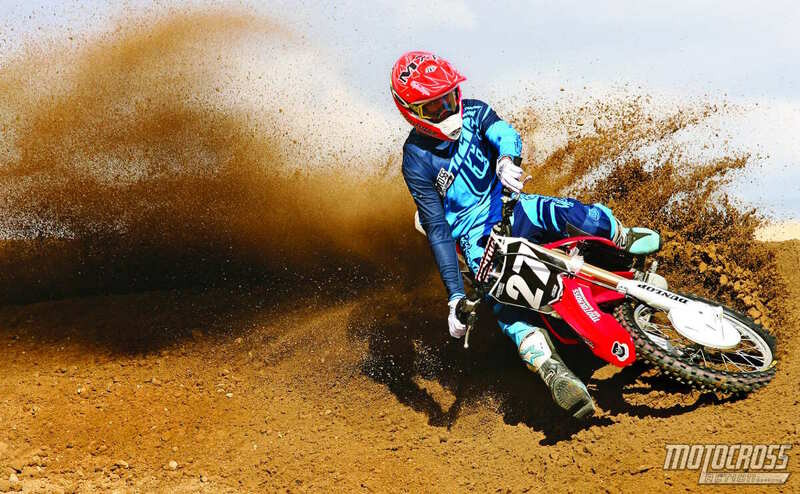 The CRF250 was the strongest bike at 36.76 horsepower. The Husqvarna FC250 (36.60), KTM 250SXF (36.49) and Kawasaki KX250F (36.47) ran a close second, third and fourth. We expected the Suzuki RM-Z250 to be weak in the midrange, and it came in at 36.14 horsepower—more than a half horse less than the winning CRF250, but we didn’t expect the YZ250F to be the weakling of the group with a lowly 35.53 horsepower. That didn’t jibe with test rider input, but we dyno’ed a second YZ250F with the same outcome. We knew from saddle time that the Honda CRF250 and the Suzuki RM-Z250 were going to bow out of the numbers game once the rpm climbed into the top-end—so we expected the YZ250F to redeem itself later. When we measured horsepower at 12,000 rpm, only one bike cracked the 44-horsepower barrier—that bike was the Husqvarna FC250 at 44.23 horsepower. The KTM 250SXF came in a close second at 43.79 horsepower (it was the only bike in the 43 horsepower club). The KX250F was third with 39.61 horsepower, followed by the YZ250F at 39.34 horses. Neither the Honda (38.53) nor the Suzuki (38.34) could keep up the pace. The difference from first place (Husky) to sixth place (Suzuki) was a startling 5.89 horsepower. 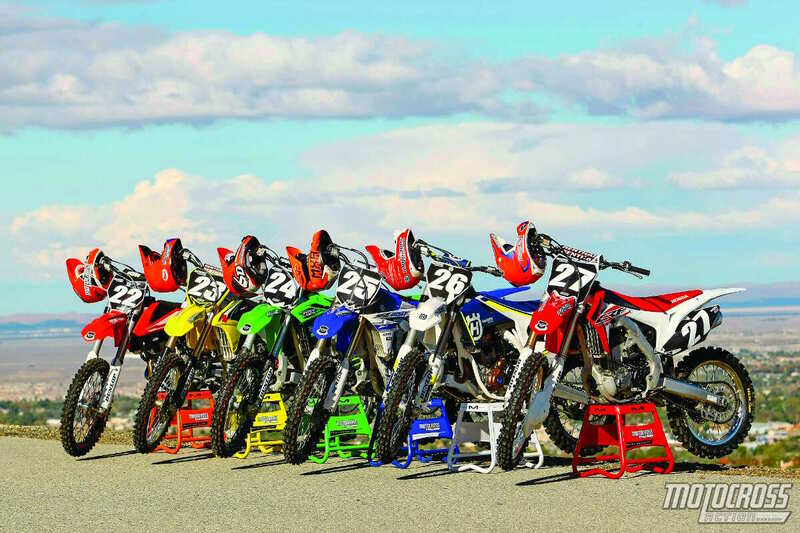 It would take a lot of money for an RM-Z250 owner to find almost 6 horsepower. Peak horsepower doesn’t necessarily fall on even rpm numbers but in the gaps between them. 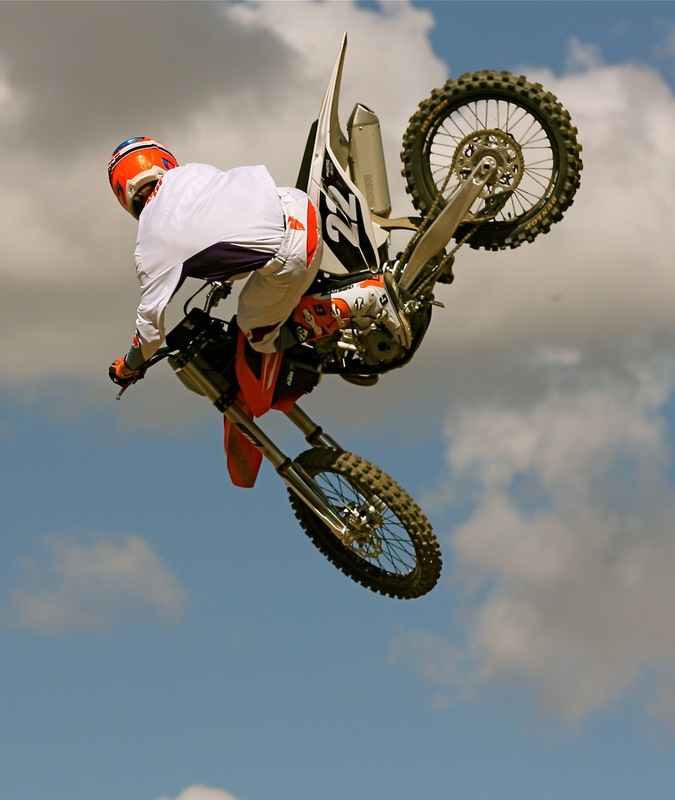 Unlike with a 450cc motocross bike, with a 250, peak horsepower is reached very high in the range. In fact, five of the six bikes in MXA’s 250cc dyno shootout peaked at or above 12,000 rpm. And, two of them peaked above 13,000 rpm. That is rarefied air. Let’s start at the bottom of the totem pole. 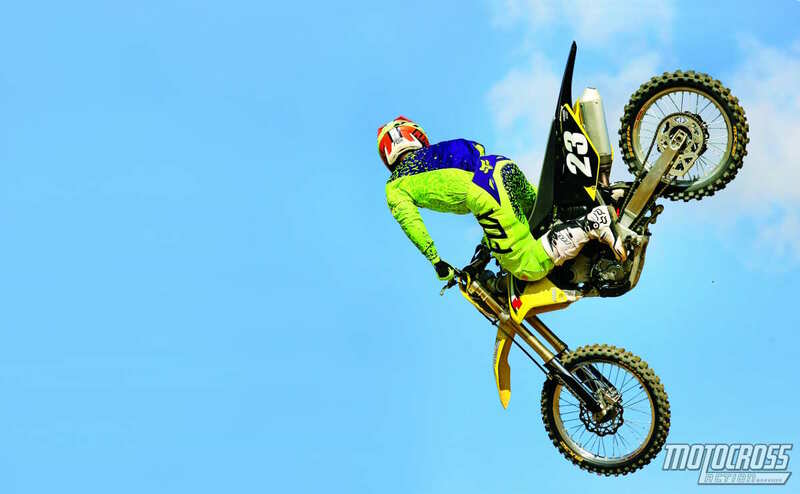 The Suzuki RM-Z250 peaked at 38.35 horsepower at 12,000 rpm. The Honda CRF250 peaked at 38.89 horsepower at 11,700 rpm. 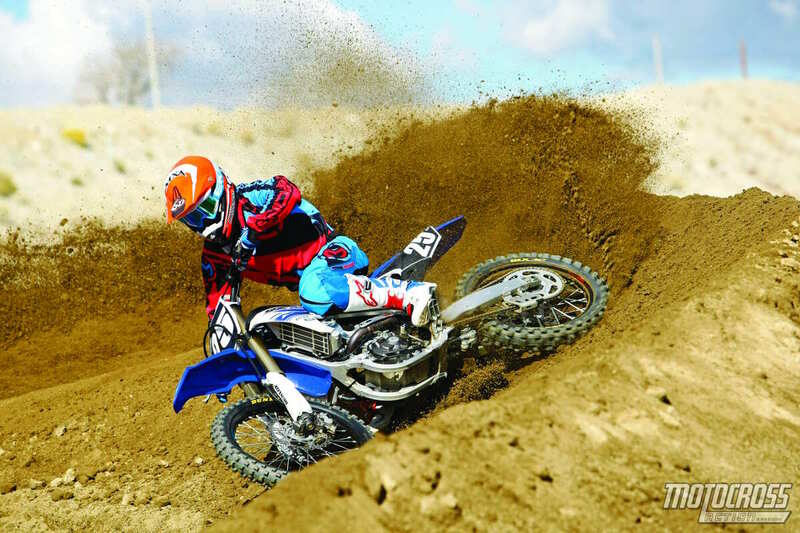 The Yamaha YZ250F peaked at 39.35 horsepower at 12,000 rpm. 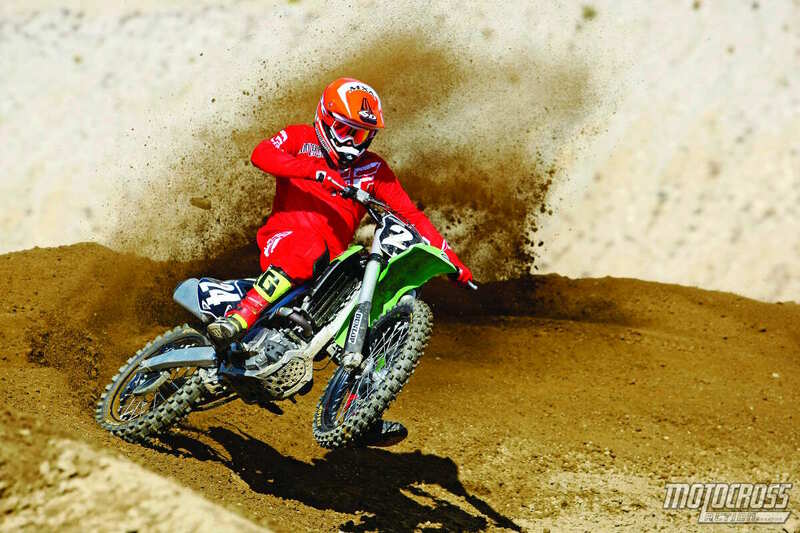 The Kawasaki KX250F peaked at 39.88 horsepower at 12,700 rpm. The KTM 250SXF peaked at 43.79 horsepower at 13,900 rpm. And the Husqvarna FC250 peaked at 44.38 horsepower at 13,900 rpm. The Husky’s output was the highest horsepower number we ever achieved with a 250cc production engine on our dyno. 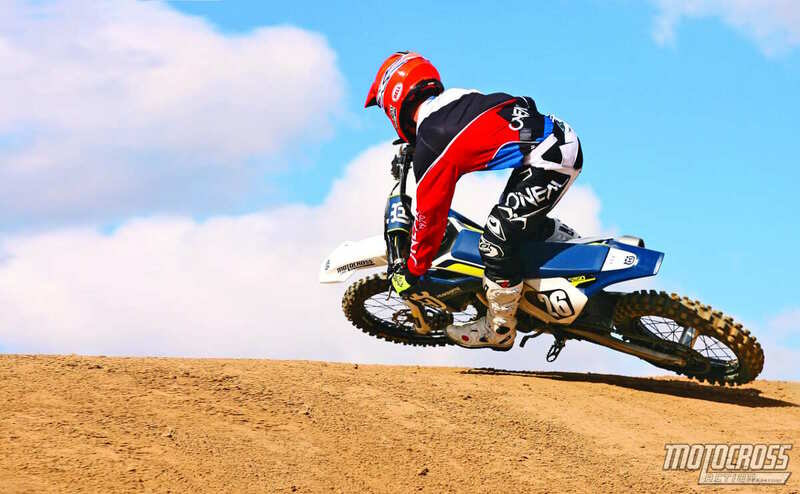 On peak numbers only, the Husqvarna makes 0.59 horsepower more than the KTM 250SXF, 4.50 horsepower more than the KX250F, 5.03 horsepower more than the YZ250F, 5.49 horsepower more than the CRF250 and 6.03 horsepower more than the RM-Z250. WHICH BIKE STAYS ABOVE 37 HORSEPOWER THE LONGEST? To most MXA test riders, this is the dyno chart that is most applicable on the track. It simply registers the rpm where the bike first cracks the 37 horsepower barrier and the rpm where it drops back below the 37-horse mark. We consider that rpm range to be a mathematical representation of the breadth of the 250cc bike’s power. You don’t need a Harvard degree to see that the KTM 250SXF and Husqvarna FC250 have the longest 2016 “powerband over 37 horses” at 3800 rpm. The KTM and Husky first hit 37 horses at 10,100 rpm and stay there until 13,900 rpm. The Kawasaki is third with a 3300 rpm range. The Yamaha and Honda tied for fourth at 2900 rpm and the Suzuki is last—because it can only stay above 37 horsepower for 2500 rpm (from 10,600 rpm to 13,100 rpm). Three of the six bikes break the 20 foot-pound barrier: the Husky (20.73), KTM (20.20) and Kawasaki (20.05). The Honda, Yamaha and Suzuki fill out the roster in the 19-foot-pound range. And engineer can increase horsepower with compression, displacement or rpm. For 2016, the high-rpm Husqvarna and KTM slam dunked the Big Four from Japan with bikes that came within a gnat’s hair of 14,000 rpm—and the big numbers that came with it.